Visa chargeback Reason code 85 is applied when issuing bank gets a notice from card owner that merchandise was return, but merchant hasn’t refunded, and credit hasn’t appeared on bank statement. It is caused by not issuing credit, or issuing it but not depositing on time and it didn’t appear on bank statement. It can also be caused by not returning credit because merchant don’t accept return, and it was not properly mention in policies. Has issued the credit, but couldn’t process on time so that it appears on the monthly billing statement of cardholder. Didn’t apply limited return, wasn’t properly disclose, or cancellation policy wasn’t applied after request from the client. Business don’t accept returns and that is why credit wasn’t returned. In this case merchant has to mention in policies, but if it is not then fault lies on merchant’s end. Consider adding return policy, including for gift receipts. Make sure to issue credit on time for all the goods which were returned. In order to ensure that card owner don’t take merchant’s intentions negatively, communicate with customers and tell them that it will take several days for credit to appear. There are some merchants who don’t accept returns, or accept only for certain items. For merchandise which can’t be returned, this fact should clearly be stated on transaction receipt near signature. 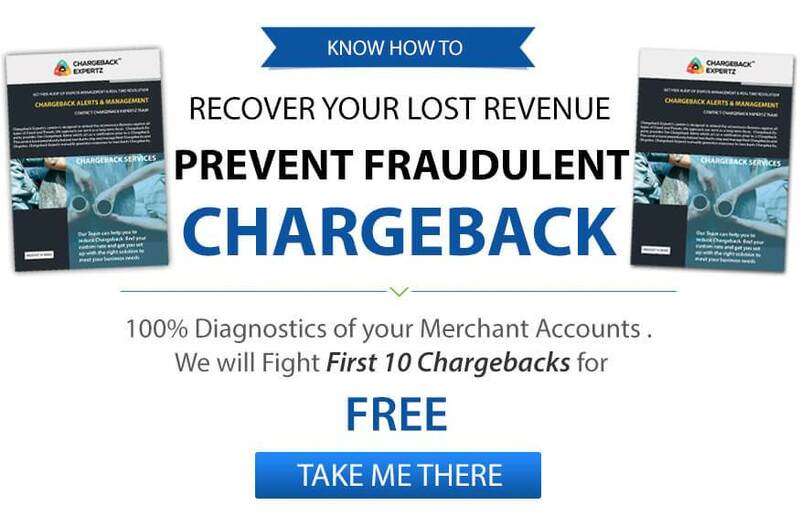 Keeping simple business tactics in consideration can help prevent chargebacks, but merchants also need to be aware of frauds. Cardholder may take return policy to their advantage, setting time limit can help.